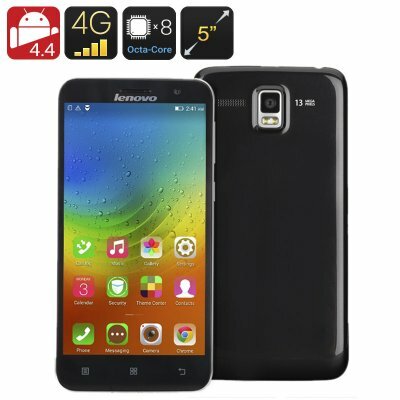 Successfully Added Lenovo A806 Smartphone - 5 Inch 720P Screen, Octa Core CPU, 2GB RAM, Dual Band Wi-Fi, 4G, Hot Knot (Black) to your Shopping Cart. With a 5 inch IPs screen the Lenovo A806 server up beautiful viewing thanks to having almost 300 pixels per inch, so you get a rich HD experience for games moves and everything else. Utilizing an Octa Core CPU that runs at up to 1.7GHz this nifty handset from Lenovo is well equipped for performance and efficiency and with 2GB of RAM it can keep pace with even the most demanding users. What's more this efficient setup will allow you to enjoy longer battery life so the 2500mAh removable battery can support a day's worth of usage. Running on the much loved and established Android 4.4 OS means you get all those great features for easy interactions such as voice commands. Just say OK Google and talk directly to the phone to make calls, navigate, open apps, take notes and more - super useful when you have your hands full and typing is not an option. Having 16GB of storage space means this Lenovo phone ahs plenty of space for most users but should you need it be reassured that the micro SD slot lets you add in an extra 32GB of space. 4G connectivity allows this phone to access the fastest cellular connections so streaming HD movies or watching the latest sports live won't be an issue. Complementing the phone's cellular connectivity is Bluetooth 4.0 support so you can sync and communicate with deferent devices around you such as Bluetooth speakers and headset. Additionally, the phone features dual-band Wi-Fi so you can enjoy the fastest wireless networks to their max. Rounding off the impressive list of specs is the phones HotKnot connectivity which allows quick transfers between supported devices and makes sharing documents, contacts and other data totally effortless. 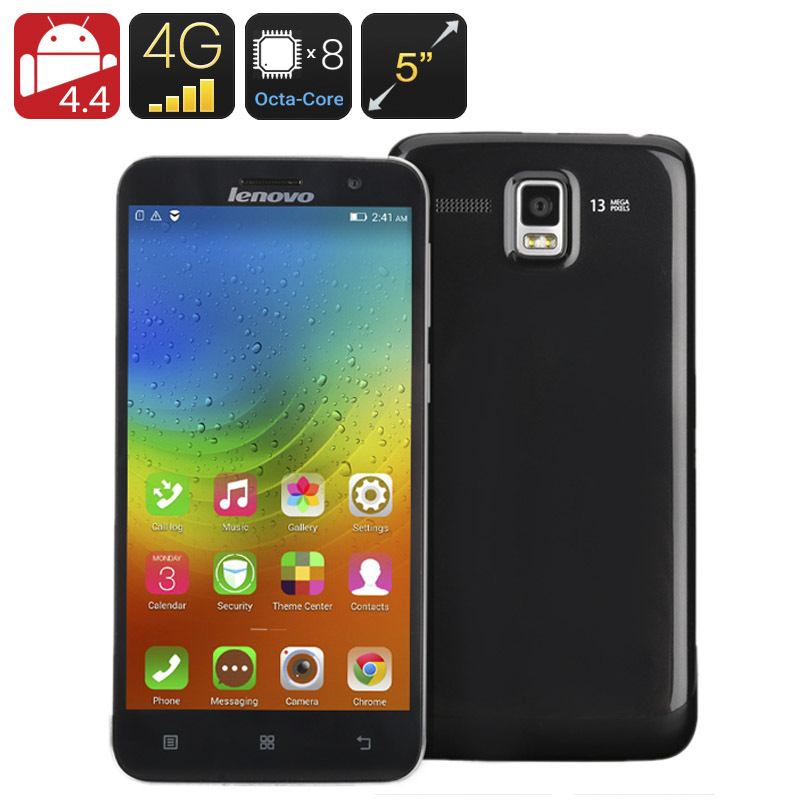 The Lenovo A806 Android Smartphone comes with a 12 months warranty, brought to you by the leader in electronic devices as well as wholesale android smartphones..